Will Nissan's big gamble on Maxima pay off? NASHVILLE -- Nissan expects big sales for its soon-to-debut 2016 Maxima sport sedan. But just four years ago, the company was planning to kill the nameplate. The car will be a testament to what can happen when an automaker bucks market conditions. The eighth-generation Maxima goes on sale nationally June 2, and Nissan dealers have been upping their early orders. For 2016, the Maxima receives new styling with a low-slung roofline, pronounced body curves, a new engine with 10 more horsepower than the outgoing powerplant, better fuel economy, refined seating and a wraparound cockpit inspired by the pilot's seat in a U.S. Navy F/A-18 Hornet jet. Yamaguchi: Maxima has moved forward. "When I look at this car, I'm proudest of the fact that it's here at all," says Takeshi Yamaguchi, who was Nissan North America's vice president for vehicle engineering and vehicle program management for the project. "And on top of that, I'm proud of that fact that we took the Maxima beyond where it was, instead of taking it backward." Toning down the Maxima was another possibility before Nissan Motor Corp. CEO Carlos Ghosn greenlighted the project in early 2012. Those were cloudy days for auto product planners. The industry was clawing back from recession. High fuel prices were spooking consumers, and the clearest buying trends were toward compacts with small engines. Manufacturers were shifting resources to compact, subcompact and even minicars. Nissan was introducing its electric Leaf and declaring itself a green automaker. 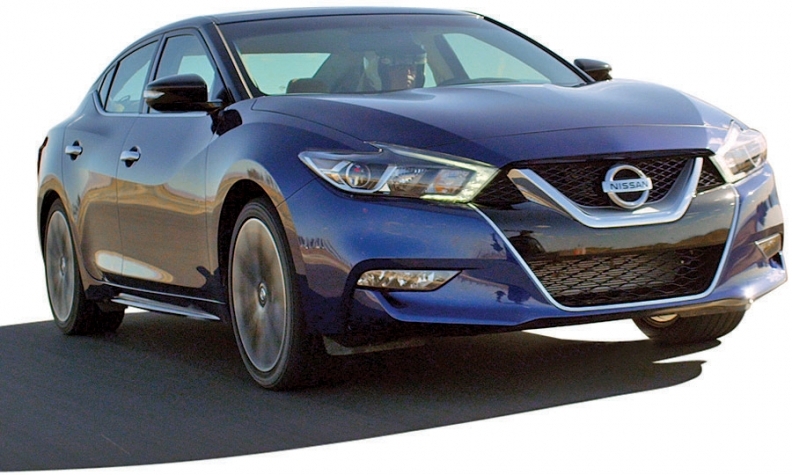 "A lot of people assume it was a forgone conclusion that, of course we will continue with another Maxima," says Pierre Loing, vice president of North American product planning. "But frankly, the forgone conclusion at that moment was that there would not be another Maxima." Loing stepped into his job in January 2012. His first task was to make a case for another Maxima -- a nameplate that sold almost entirely in the United States from a car company that was focused on making its global platforms more cost efficient. But there were big reasons to fight for it, Loing says. The Maxima, introduced in 1981, is Nissan's longest-selling nameplate in the United States, Loing says. (The current Z car has older roots, but the Z nameplate was discontinued for several years.) As a result, the Maxima has a multigenerational fan base. The car has better name recognition than the Nissan brand itself, he says. 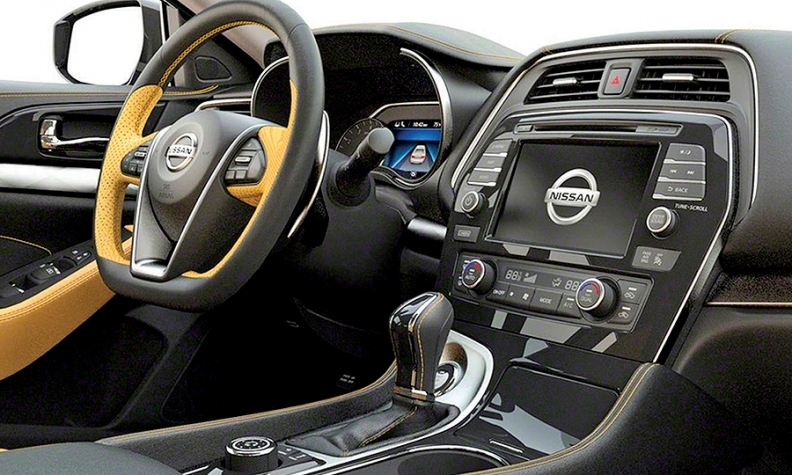 Rather than toning down sport sedan styling, the 2016 Nissan Maxima emphasizes it. Eric Ledieu, Maxima's chief marketing manager, says the Maxima also is doing a good job of winning over buyers on the verge of graduating to a luxury brand, including BMW and Acura. Ledieu: Maxima gets buyers on verge of luxury. 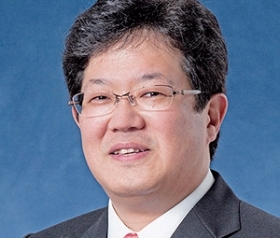 Now Nissan wants to accentuate those strengths, says Yamaguchi, who was promoted in April to return to Japan and become Nissan's global chief engineer for D-platform, or full-size vehicles. Rather than toning down the sport sedan styling as consumers looked for less expensive and more fuel efficient vehicles, Nissan designers emphasized it for 2016, he says. Rather than pitching a lower price, the new version has increased its luxury appeal, with such features as a heated steering wheel and suede seats. Rather than backing off performance, the new generation enhanced it, Yamaguchi says. Four years later, he points out, the market has turned back to Maxima's favor -- just in time for this summer's launch.